The widest range of CBCT solutions to meet every need. Romexis - the only all in one software. 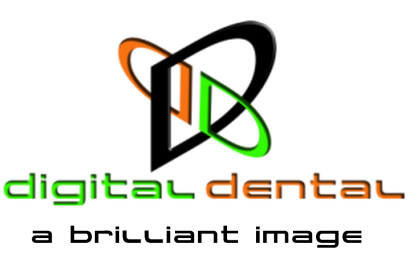 the largest privately owned dental company in the world.